Since 1905 Horween Leather Company has made it their priority to make the highest of quality towards anything they put their stamp on. Recently they have collaborated with brands such as New Balance and Van's. 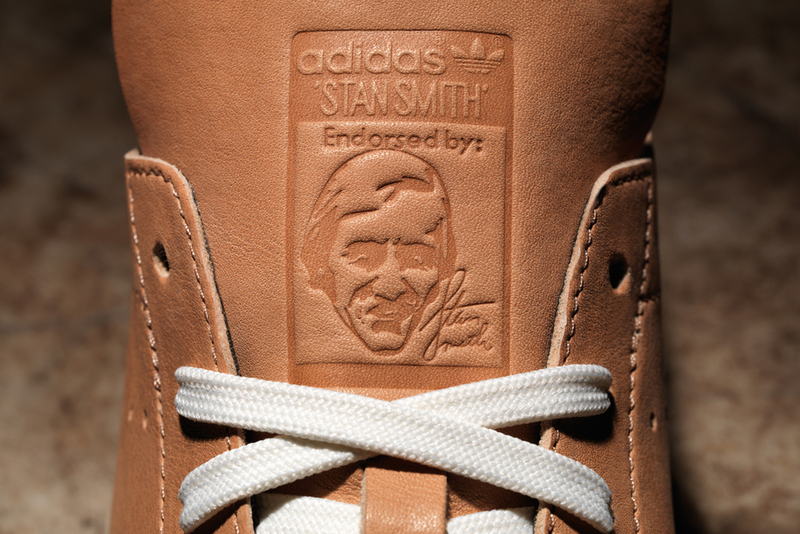 This time around HLC will join forces with Adidas and will cover the brand's most respected retro, the Stan Smith. 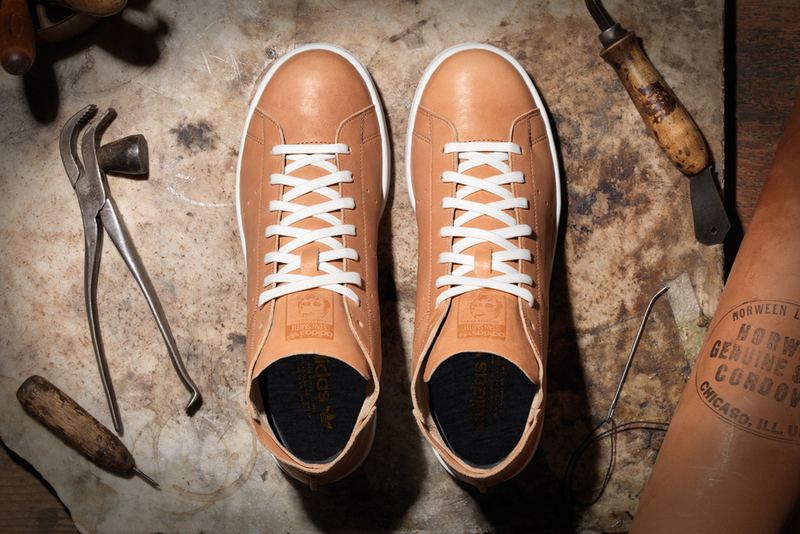 Both will stamp the shoe with ESSEX leather and premium suede. It will come in both Low Cut and Mid Top with a the smell of authenticity from interior to exterior. 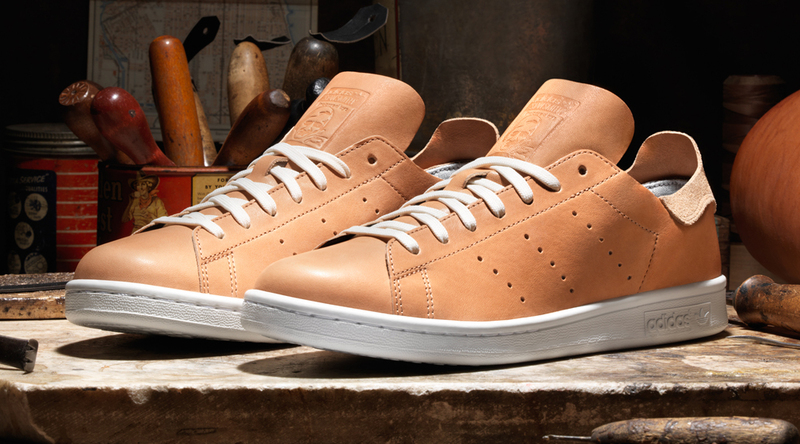 Hand crafted from head to toe Horween Leather hooks up Adidas with an ESSEX leather upholster. The outside will have a premium butter smooth leather and the inner will hold a under suede, It will hit a gold trim on the back heel and classic Stan Smith soles. The shoe will also bring a double lacing, the classic Adidas in off-white, and a all leather lacing. Those who enjoy an All-American craftsmanship this is your shoe, just the smell alone will grab you, and personally i picked up a pair. I might say the comfort is there, but make sure you try them on since they run big. Thanks for checking us out and like, share, comment. Stay Fresh ! Air Jordan 7 Retro "Fushia Glow"